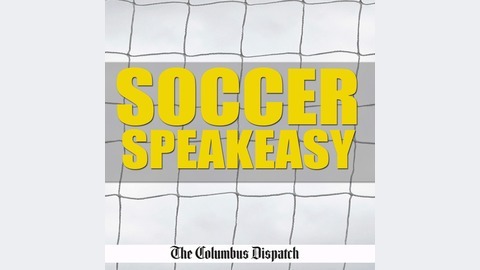 A podcast about everything Columbus Crew SC from the Columbus Dispatch. Sports columnist Michael Arace and Columbus Crew SC beat reporter Jacob Myers recap the latest 3-1 loss to the Portland Timbers, discuss the lack of scoring opportunities that Crew is producing, and talk about what Caleb Porter had to say regarding this loss. 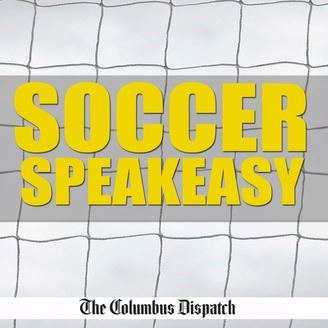 Finally, we speak with special guest Steven Goff, Soccer reporter for the Washington Post, on tomorrow’s upcoming match between the Columbus Crew SC and D.C. United. Is Crew SC a Shield contender?